beautiful abstract electronix by oubys on the belgium testtoon label containing an exciting remix by substance! 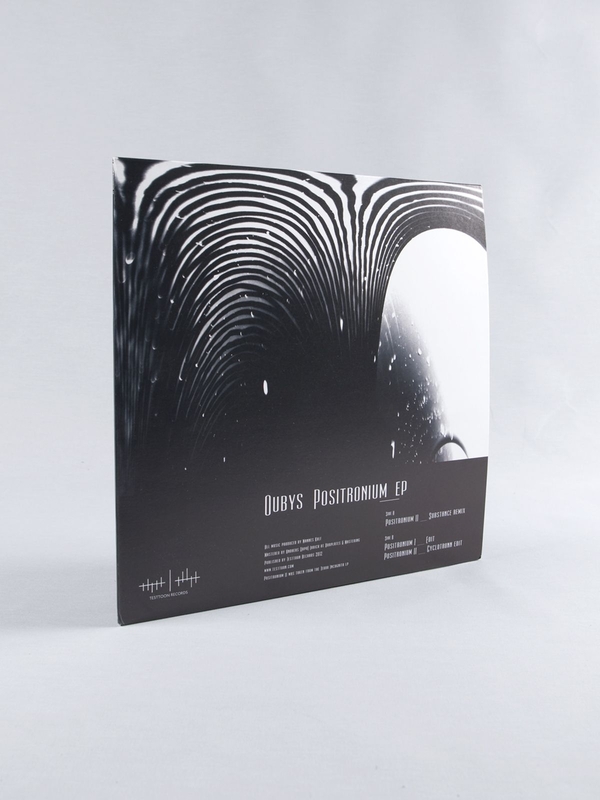 after releasing his terra incognita album last year, now there is the positronium ep, featuring the remix on the a-side and an edit done by oubys himself of positronium II and the previously unreleased positronium I on the b-side. substance came up with an incredible, thundering version of positronium II. extremely dry and with an almost euphoric feel to it. a deep and punishing bassline, reassembled and rejammed from the original track, combined with crisp, but almost saturated high tones and claps, give the remix an undeniable forward motion. its diversity springs from the detailed production substance applied here. a consuming and overpowering remix, that also signals a bit of a departure from his previous work.